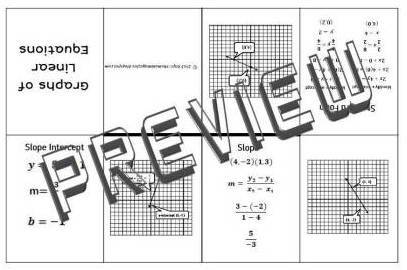 Differential Equations Workbook - Free Download! Algebra 2 For Dummies - Digital Download Free! 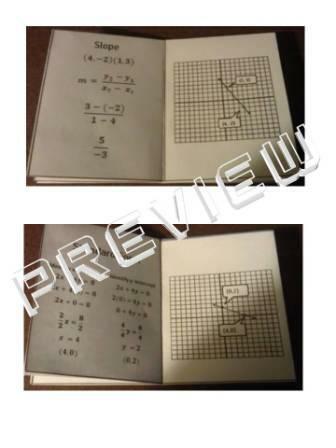 This MiniBook foldable shows how equations are solved and graphed in Standard Form, Slope and Slope Intercept Form. I included directions to show the correct way to fold the minibook (Note: the directions source is unknown and I found the directions posted pinterest as an image). Download the preview for a closer look at the skills contained in the minibook. This is a neat cut and paste activity that helps to reinforce calculation of integers. The puzzle, when completed correctly will make a flower. 3 page PDF that contains 1 page of puzzle pieces, 1 page of the completed puzzle (black & white) and 1 page completed puzzle (colored). Download the Preview to see the puzzle up close! 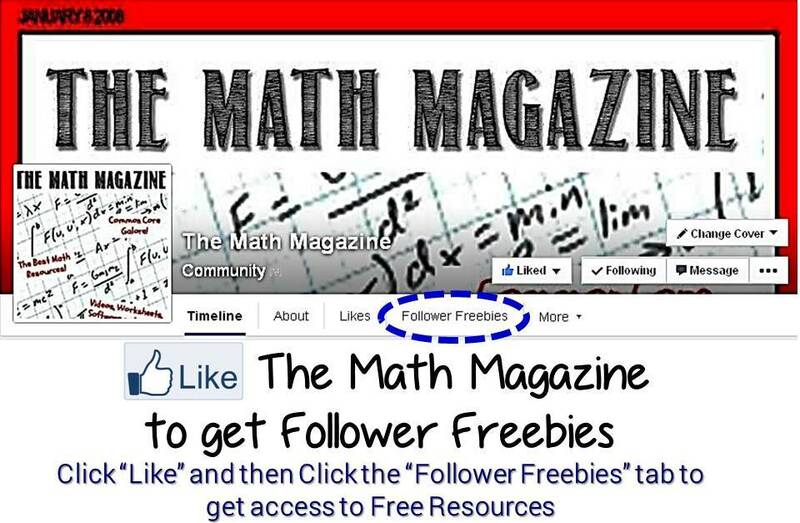 BONUS: 2 FREE GIFTS as my way of thanking you for your support. I appreciate all feedback and ratings. 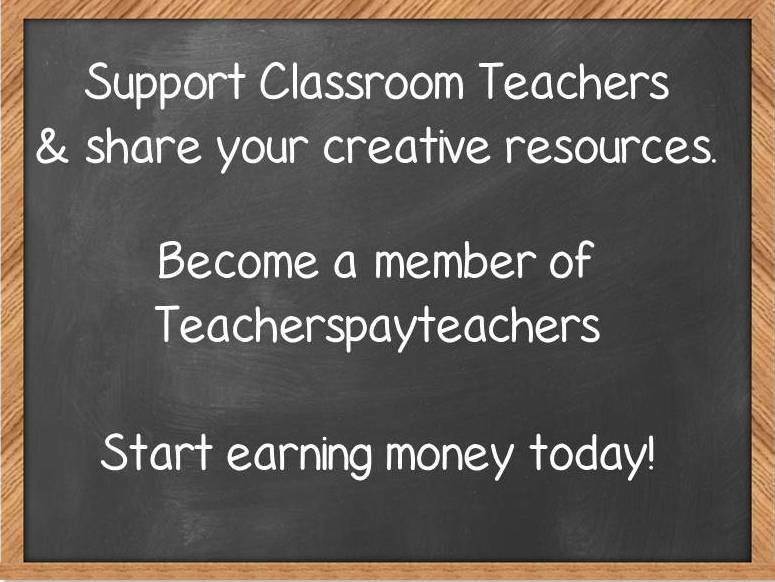 Be Sure to FOLLOW ME on TpT for more great resources at affordable prices. This is a PDF accordion style foldable that explains Parallel and Perpendicular lines. 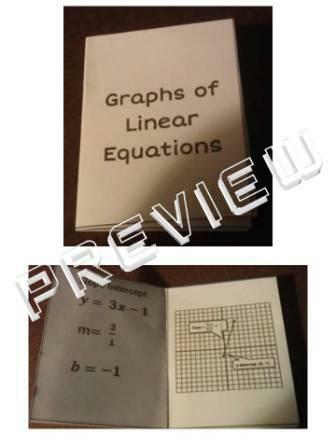 The foldable shows an example of each type of line, characteristics specific to each type of line, how the equations of these lines are solved algebraically and how the equations of these lines look when they are graphed. Download the preview for a closer look at the skills covered as well as pictures of the foldable once it was placed in an interactive notebook.